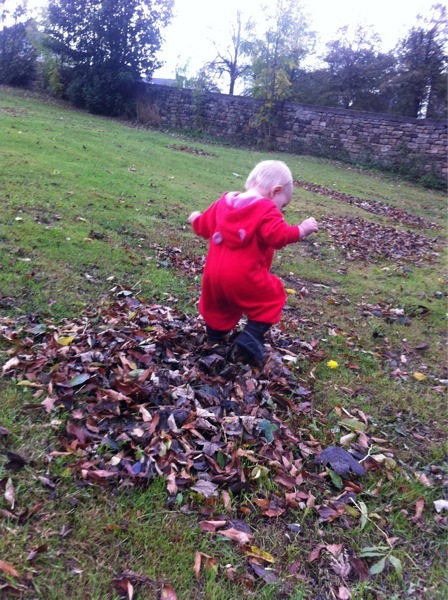 This week we asked: What does Autumn look like? 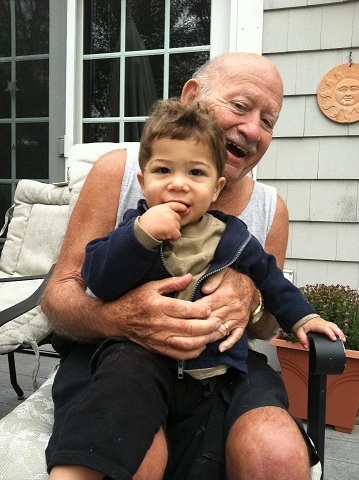 From Lani of Boobie Time: “Autumn means saying good bye to great grand parents! 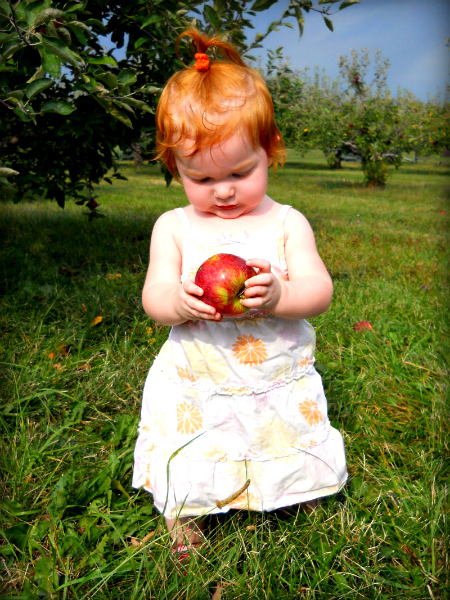 Aelyn at age 14 months picking apples on an unseasonably warm autumn day. 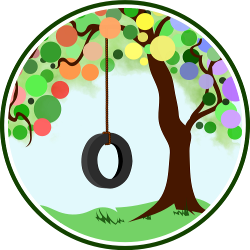 Melissa blogs at Simple Whimsy. 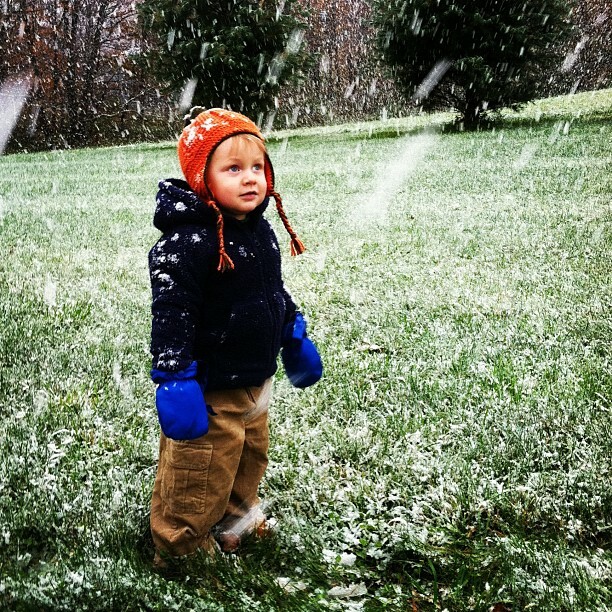 Joshua enjoys a rare October snowstorm. 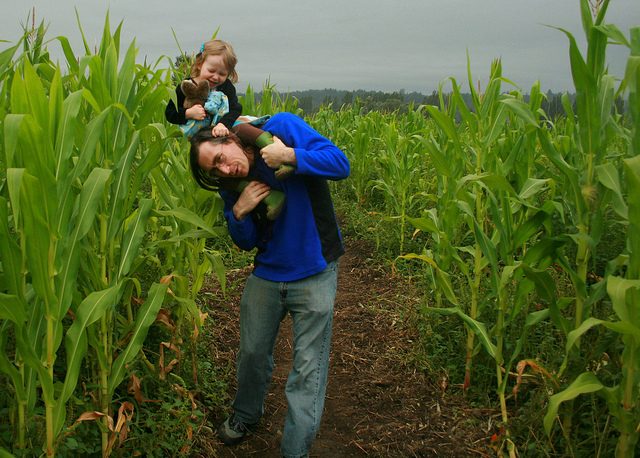 See more of his adventures at Farmer’s Daughter. Mikko & Alrik’s mama, Lauren, blogs at Hobo Mama. Autumn means more toys for Sasha… everywhere! 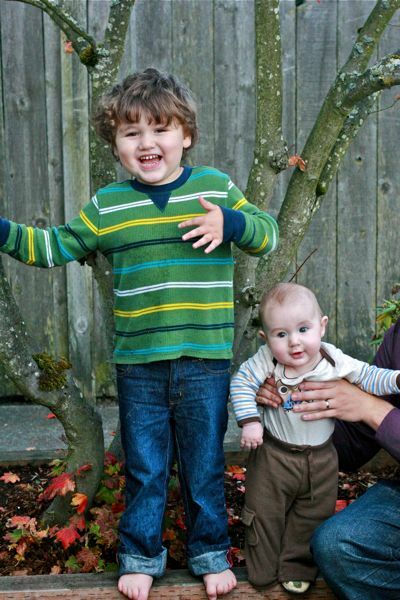 Sasha’s mother blogs at Momma Jorje. 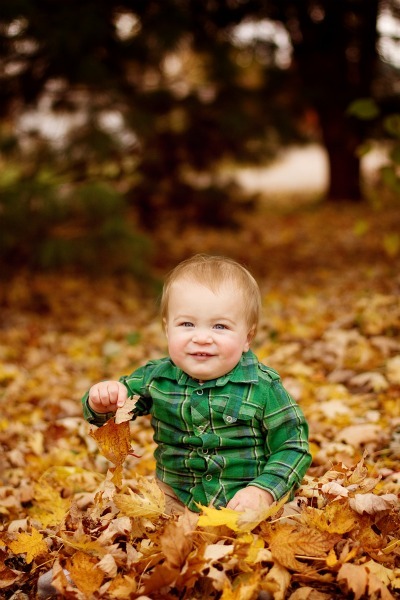 Burkley enjoys playing with the leaves. 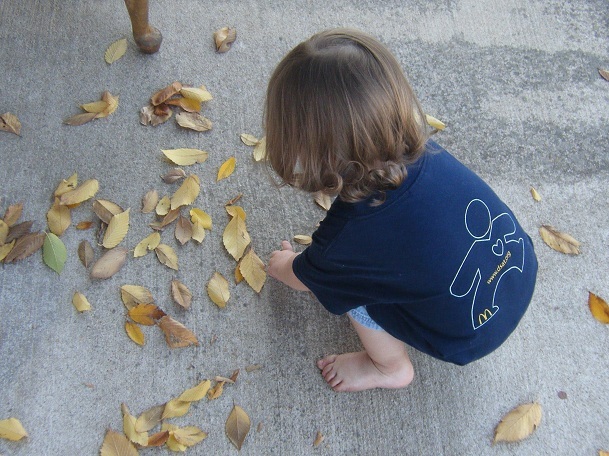 Tell us: What does Autumn look like in your family? I love the colors of Autumn, which seems funny because otherwise I don’t like orange. All of these photos seem so full of color, though! Gorgeous! Autumn is such a fun time. Love these pics! Awesome. This is one of my favorite times of year. The colors are amazing, and the kids are so enthralled! I LOVE FALL!!! I am so going to steal this topic to use my own WW post next week hehe. All of the pictures are beautiful! I agree with Jorje, the colors are great! These photos are incredibly adorable, as always. I love Autumn! I love the WW posts! 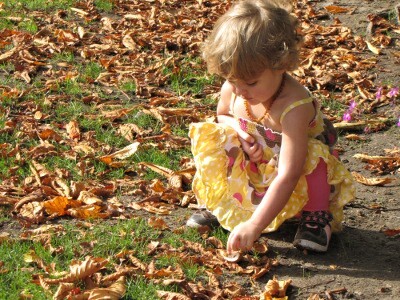 Here is a Flickr photo of my daughter Evangeline playing in the leaves. Love this post. Such cuties with the stunning fall colours.